Posted in Bob Lawrence Photography, Uncle Bob's Pix and tagged Abingdon VA, frosty window, William King Art Center. Bookmark the permalink. Downtown Abingdon VA. The house behind the trees was for sale the day I was there. Great location. Price would probably make my eyes water. Abingdon’s trendy these days. 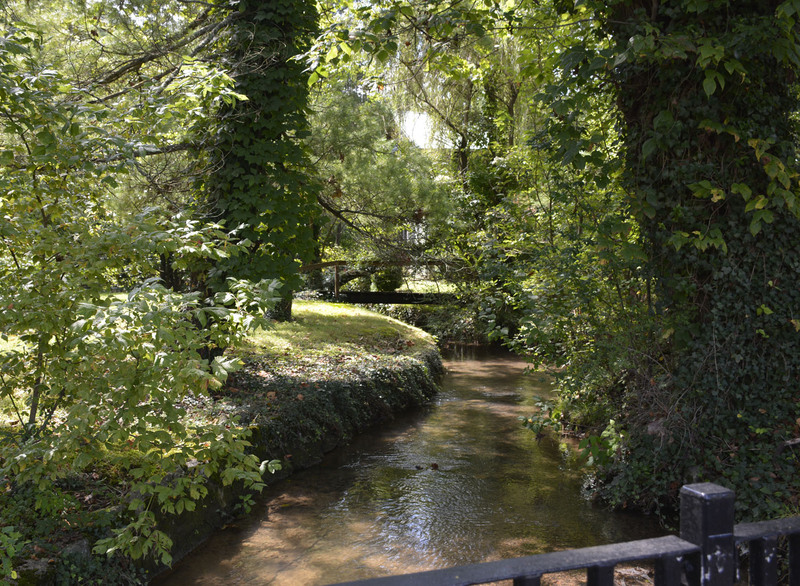 Posted in Bob Lawrence Photography, Bob Lawrence Photography and tagged Abingdon VA, creek, old growth trees, scenic view, Town Creek. Bookmark the permalink.